Writer and artist Roisin O'Dwyer has written an illuminating piece about the impact of 'place' on my ceramic practice, focussing on the changes to my work following my residency in Finland. The article is featured in the Journal of Australian Ceramics, July 2018. I'm excited to be giving a talk about my residency in Finland tonight at the launch of the July issue of the Australian Journal of Ceramics. The issue is about 'exploring place' and there is a feature about my residency and the exhibition 'Into the woods' that arose out of it. 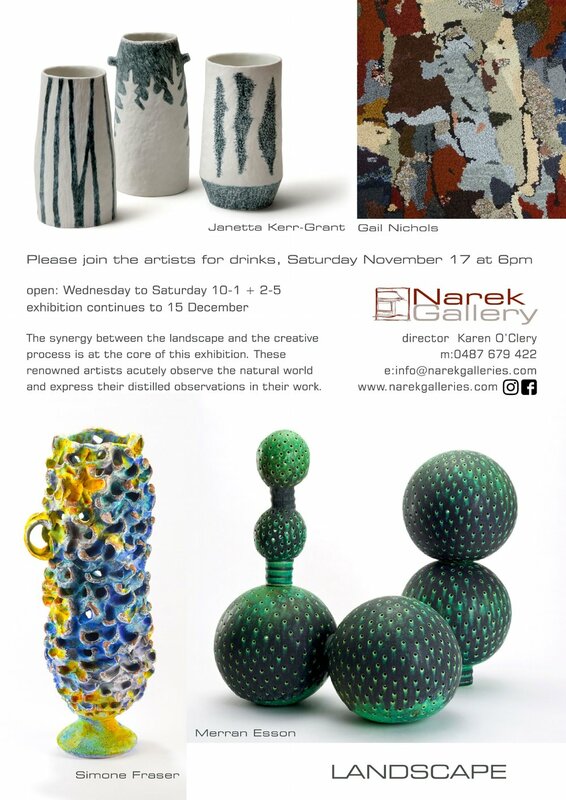 There will also be a panel discussion with fellow ceramicists Kate Jones and Andrei Davidoff. Looking forward to it! Very happy to have my retail work now available from iconic Sydney design store Koskela. They sell Australia’s largest range of Australian made and ethically produced homewares, furniture, lighting and art. I am pleased to be a part of it. 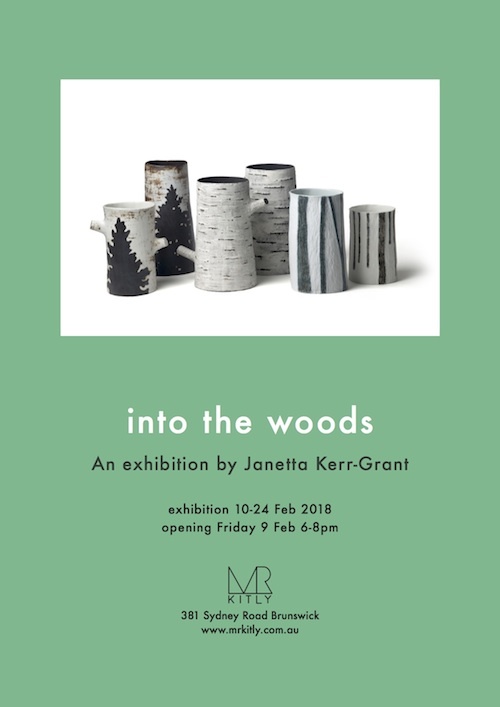 "The evocation of the Finnish forests is potent in two quite differently worked and glazed surfaces. The scale of the vessels seems to echo the trunk or main branch of a tree, so for me there was a strong resolution between the formal and conceptual integrity of these works. They have great presence and kept drawing me back." Into the woods arises out of a summer residency spent deep in the forests of Finland. Pattern, line and texture embedded themselves in how I saw this very different northern hemisphere forest. I did drawings and took many photos as my way of connecting to this unfamiliar landscape. The memories of this time slowly made their way into these works. This work is a finalist in the upcoming Klytie Pate Award - opening March 6 and on until March 14 - in Mansfield, Victoria. These hand built porcelain vessels reference a particular place and time; a forest in Fiskars, in Finland, in June, when the sun never really sets. 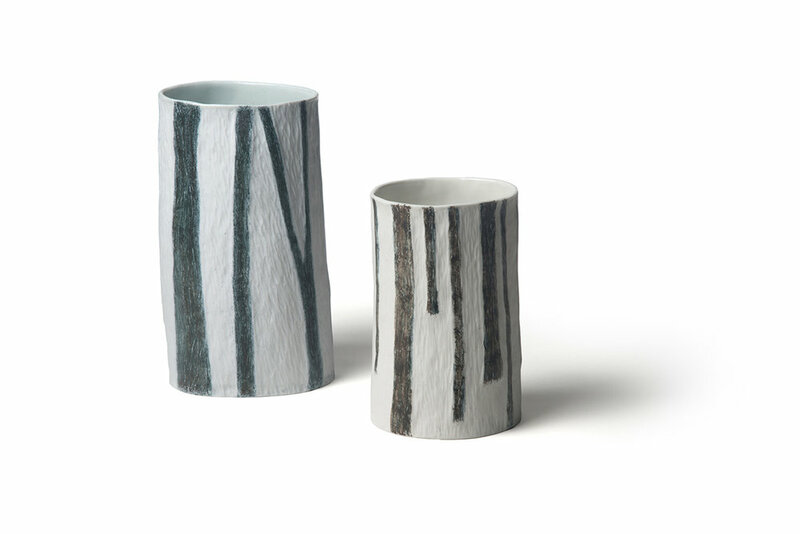 These handbuilt porcelain vessels have been selected for this year's Clunes Ceramic Award. They were made after a residency I undertook at Fiskars, an artists collective village deep in the forests of Finland. I spent time observing and documenting the nearby woodland as my way of coming to terms with unfamiliar surroundings. I interview Cup Collaboration curator and ceramicist Adriana Christianson about what sparked her idea of teaming up potters to collaborate on cups. 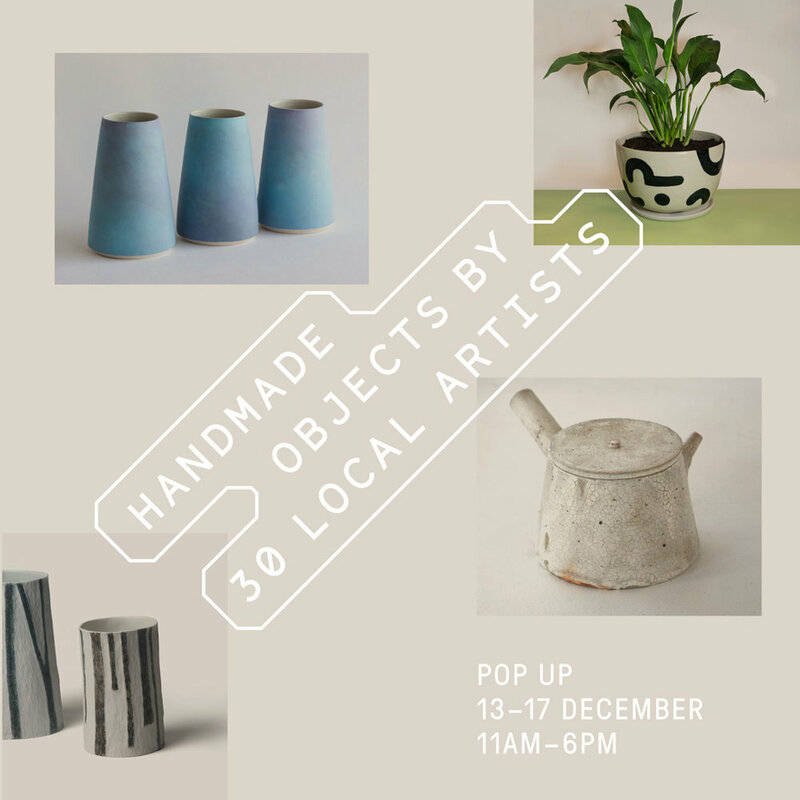 This is the second year running she has paired up 62 potters from around the world to each produce their own cup and then collaborate on two more cups. The article is in the November issue of The Journal of Australian Ceramics.